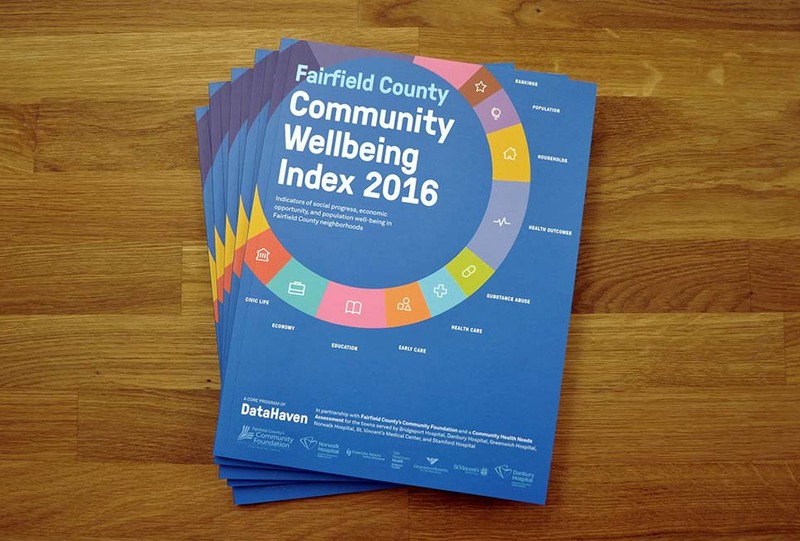 The Fairfield County Community Wellbeing Index is the first comprehensive community indicators program for Fairfield County, covering individual cities and neighborhoods throughout the area. The Index is a core community indicators program of DataHaven, produced in partnership with Fairfield County’s Community Foundation, and is a collaborative Community Health Needs Assessment for the towns served by Bridgeport Hospital, Danbury Hospital, Greenwich Hospital, Norwalk Hospital, St. Vincent’s Medical Center, and Stamford Hospital. 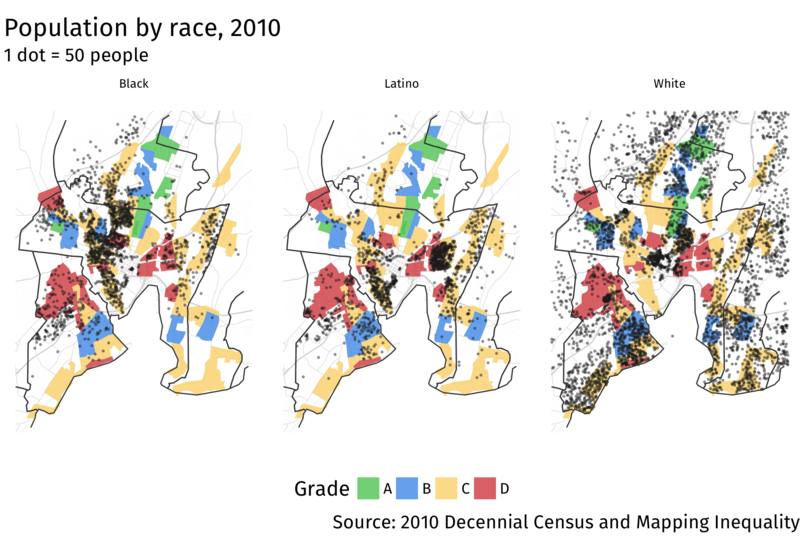 BY ARI ANISFELD Urban centers are the engines of Connecticut's economy. They are job-centers, entertainment-providers, and home to 18 percent of Connecticut's population. But they also face the largest gaps when it comes to paying the bill. In 2015, Federal Reserve Bank of Boston’s New England Public Policy Center analyzed the fiscal affairs of every Connecticut town and found wide disparities.